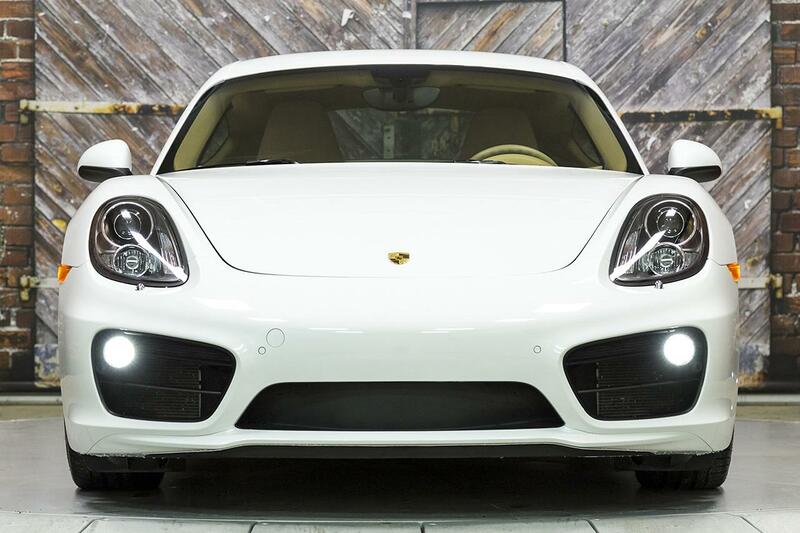 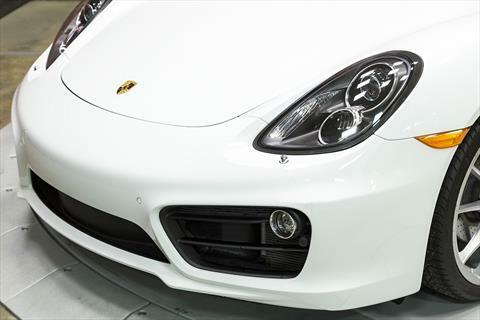 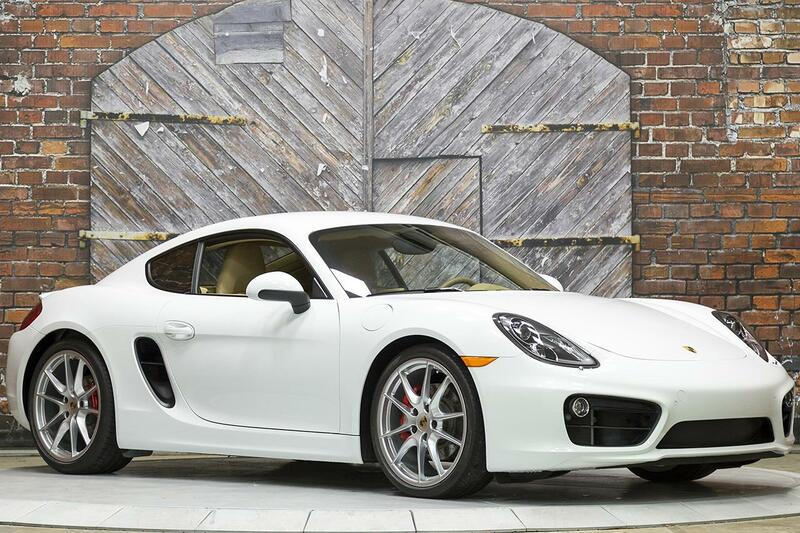 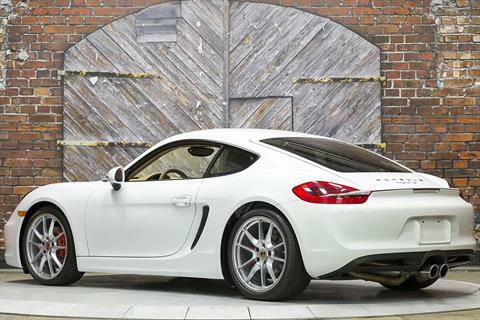 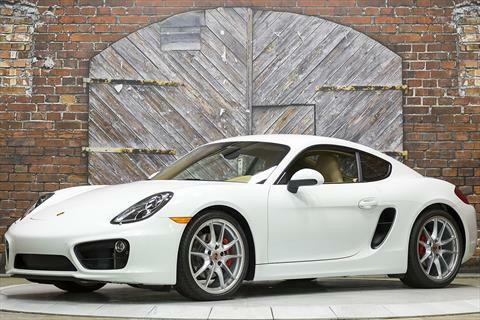 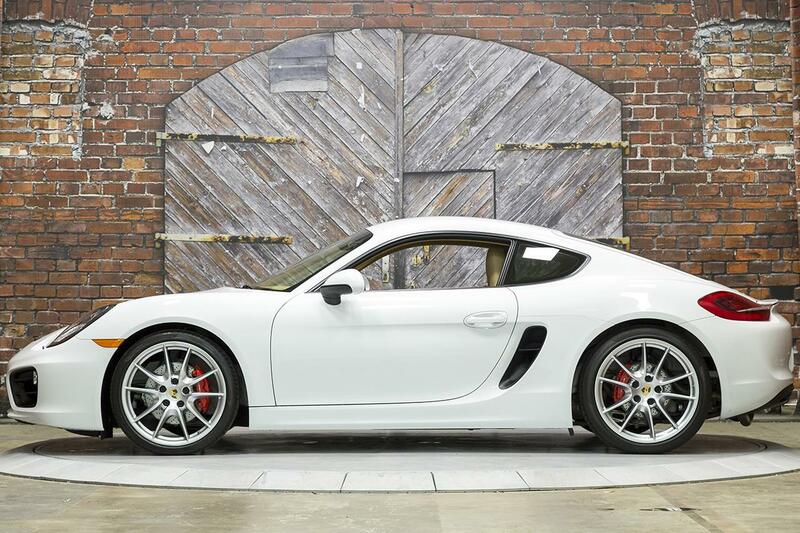 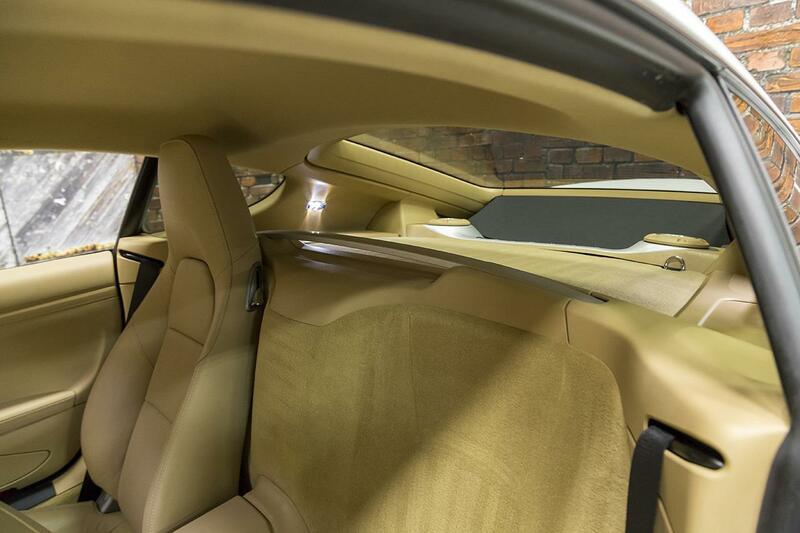 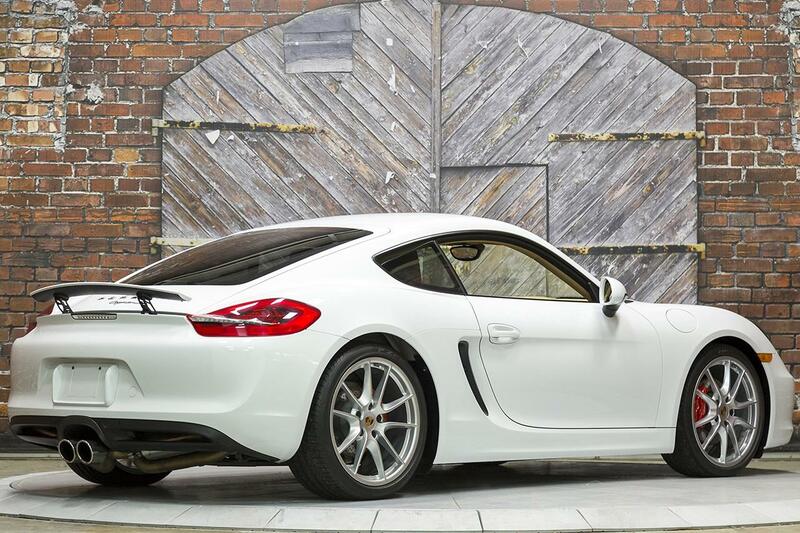 We proudly offer this beautiful 2014 Porsche Cayman S PDK in White over a Luxor Beige interior with 20,570 miles. 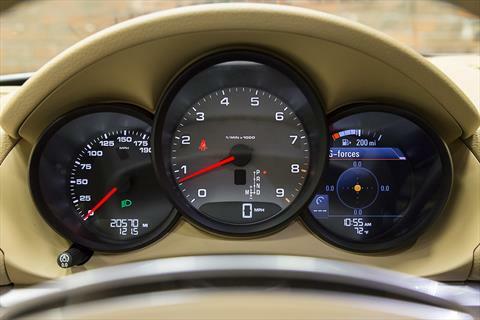 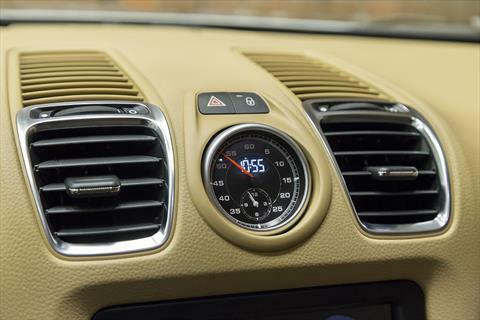 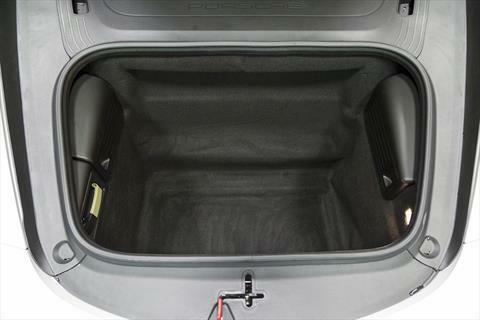 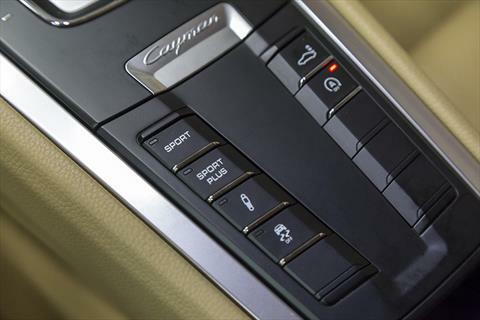 The ’14 Cayman S is powered by a 3.4L Dry-Sump, Horizontally-Opposed, Direct Injected 6 Cylinder Engine producing 325 hp and 273 lb-ft of torque through a PDK Dual Clutch Transmission. 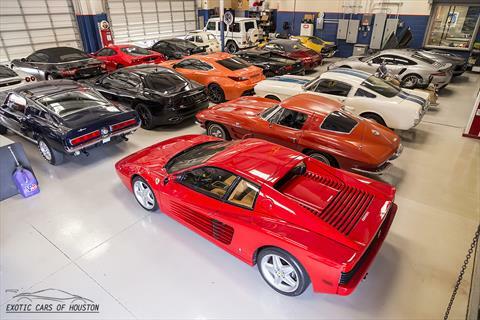 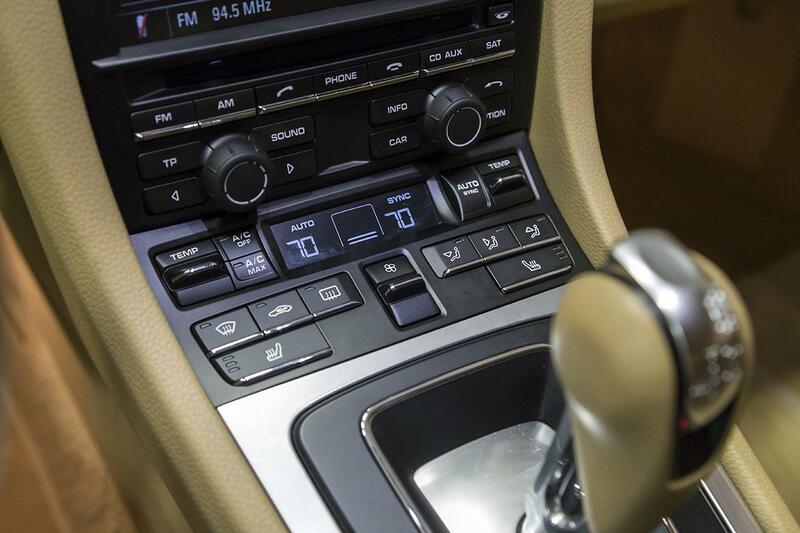 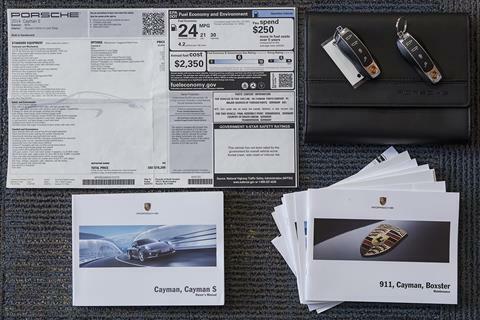 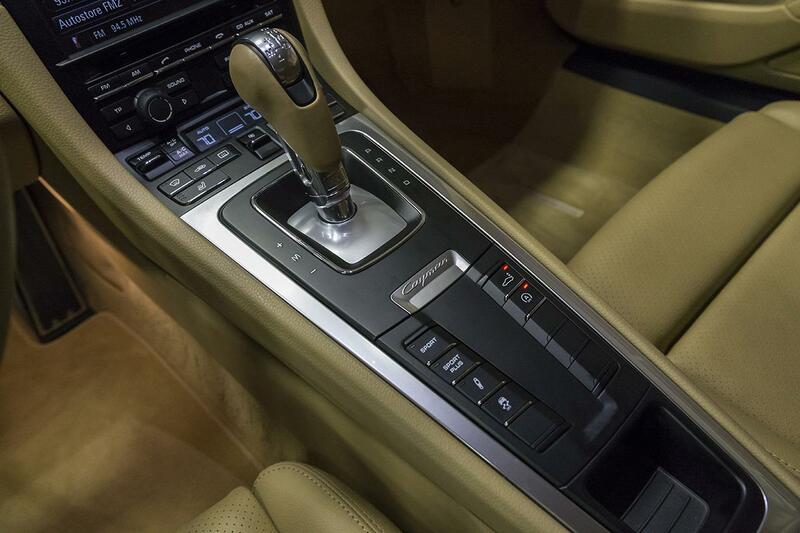 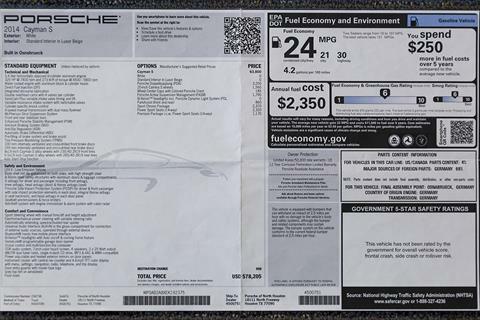 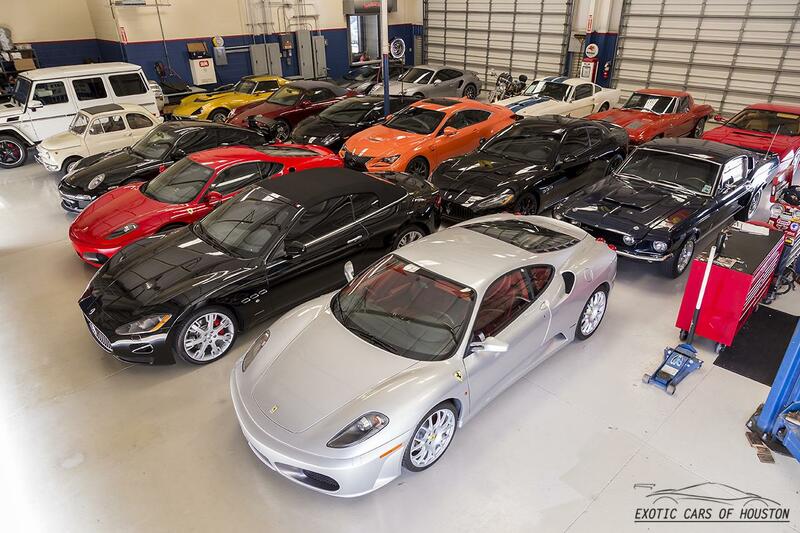 On March 3rd of this year, the Intermediate Service was just performed by Porsche of North Houston which included an engine oil and filter change, brake fluid flush, cabin air filter, and vehicle check over. 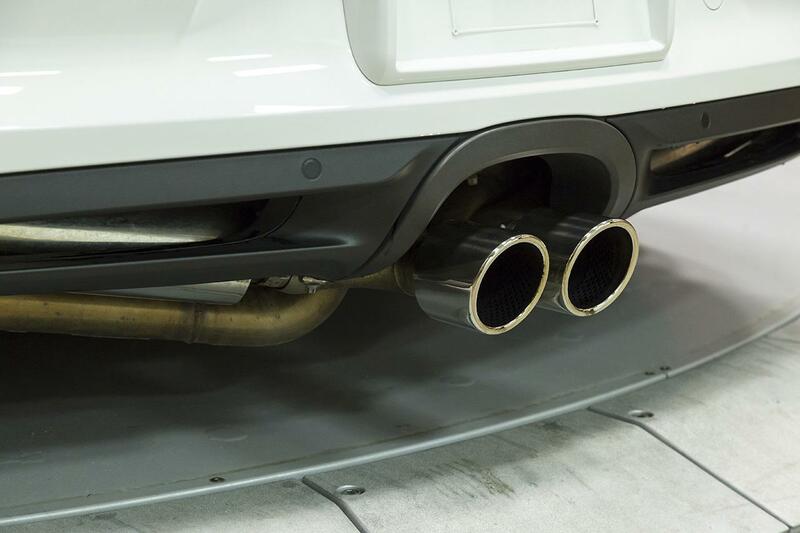 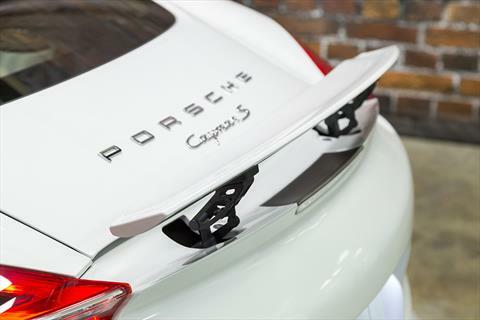 This Cayman S also features an upgraded exhaust. 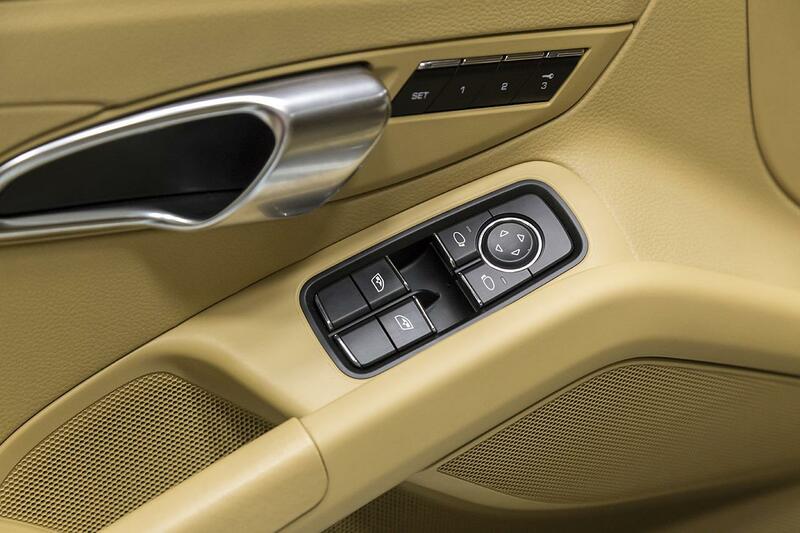 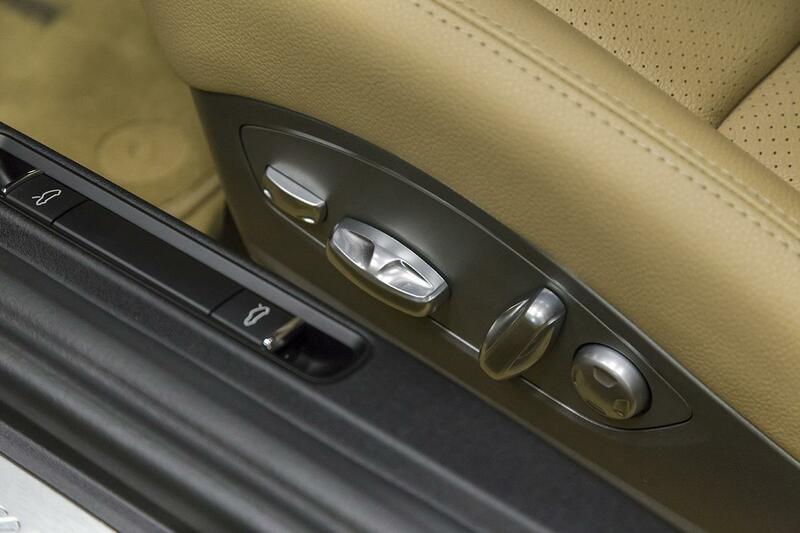 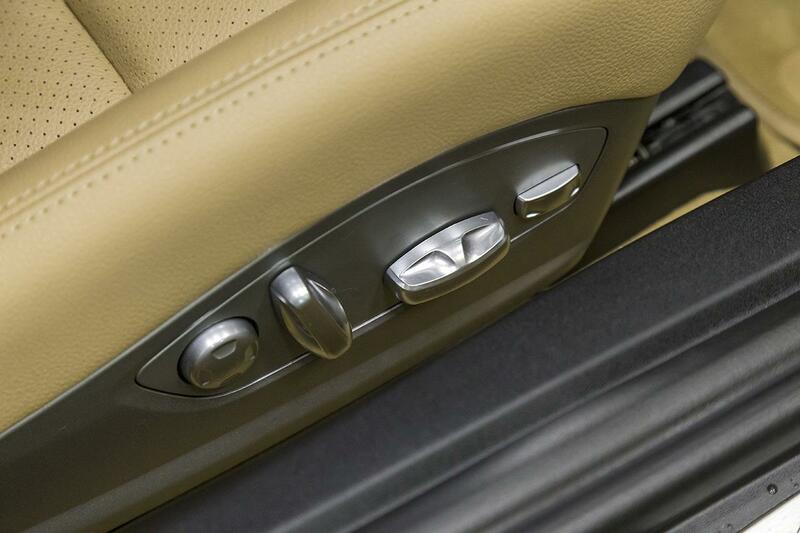 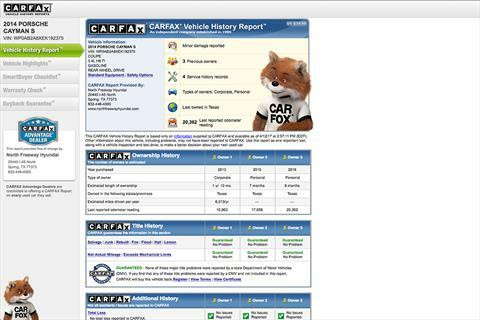 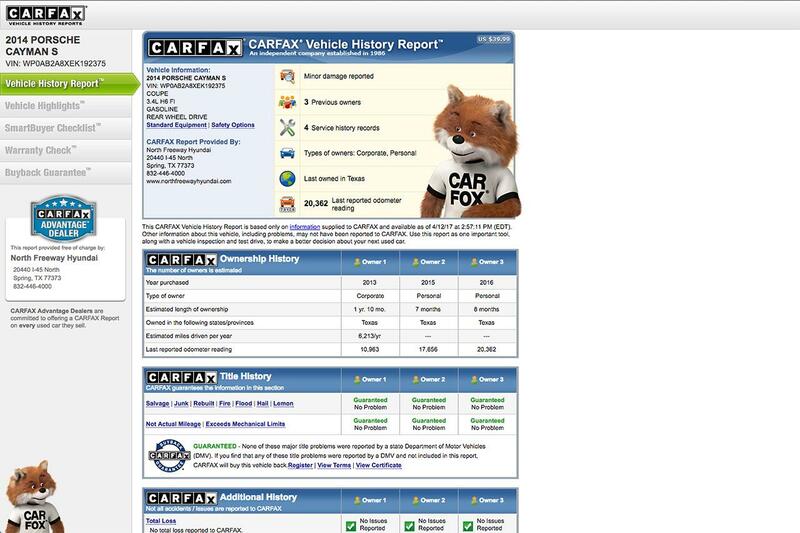 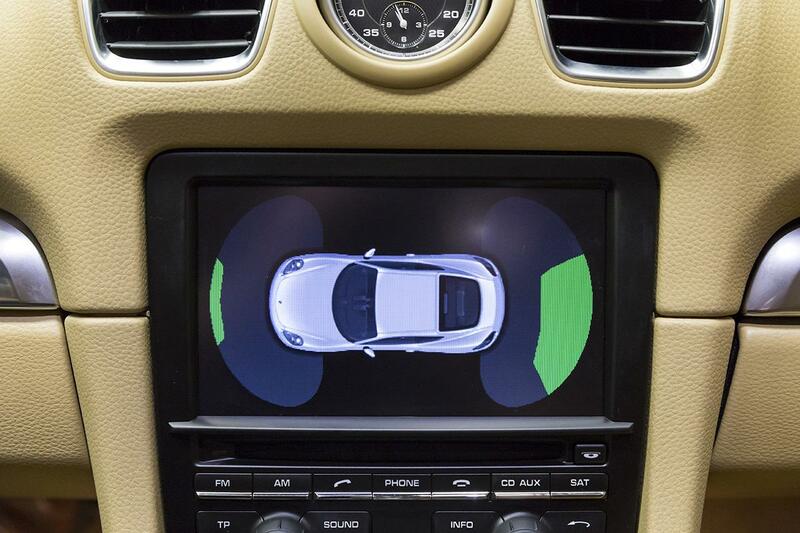 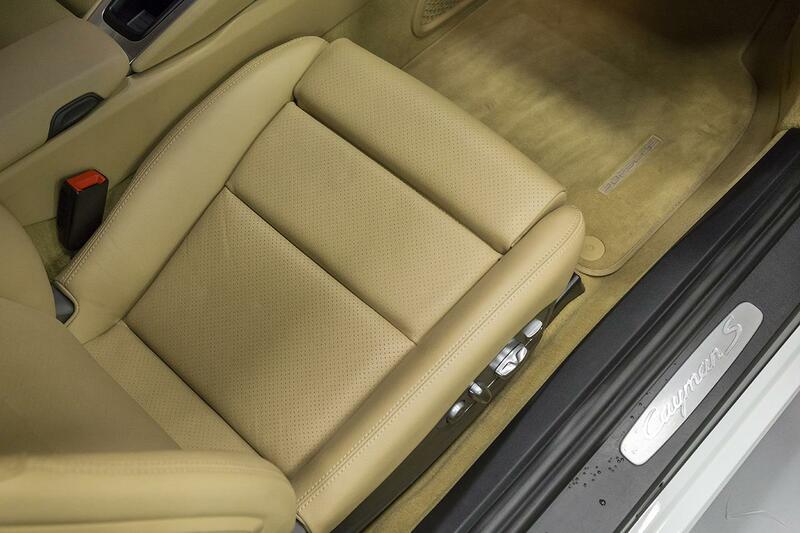 Carfax does indicate a minor-damage accident to the front left area during the second owner. 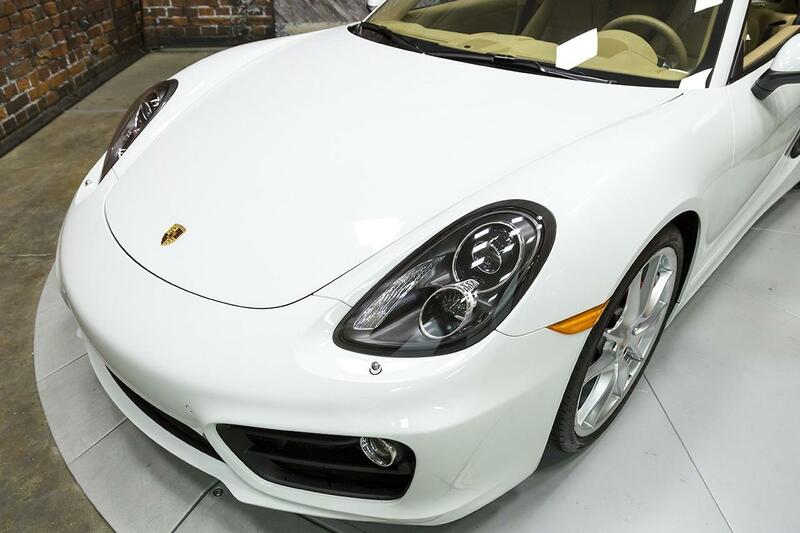 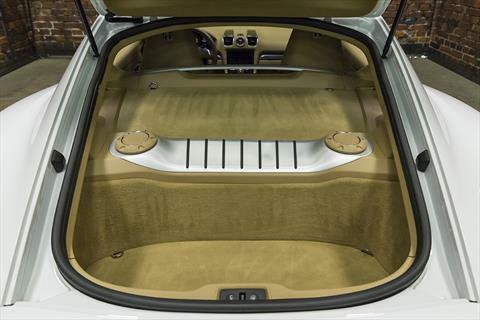 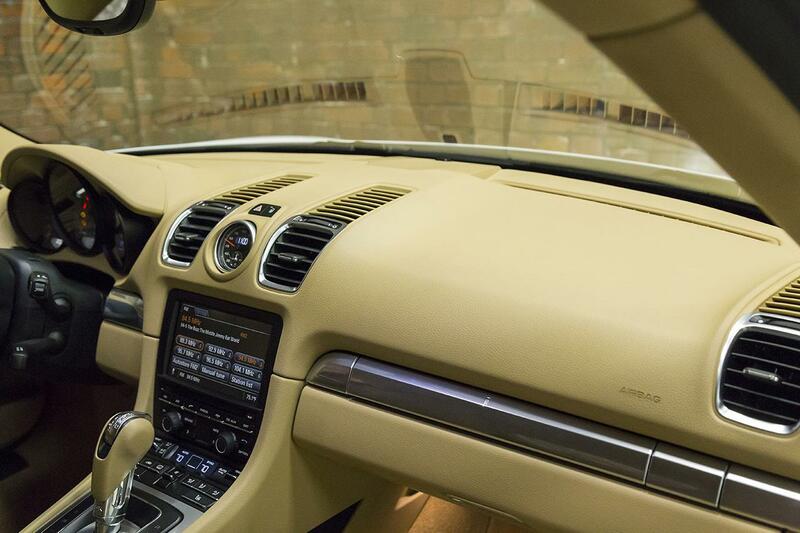 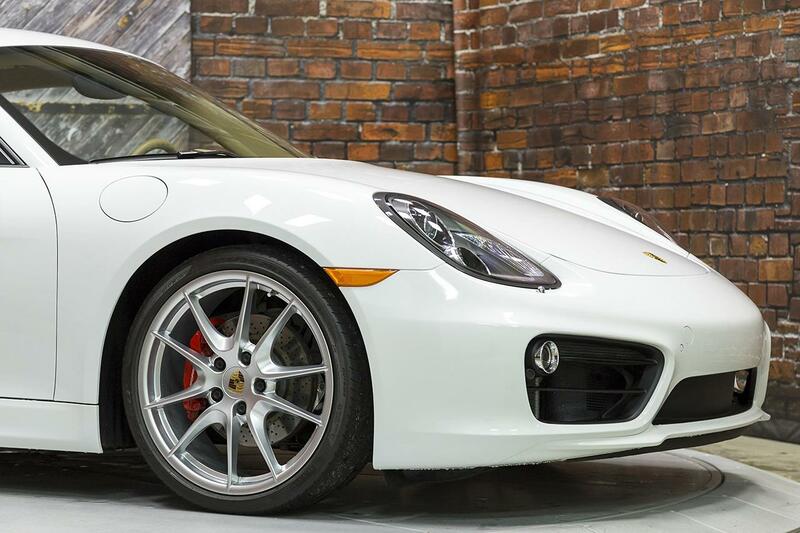 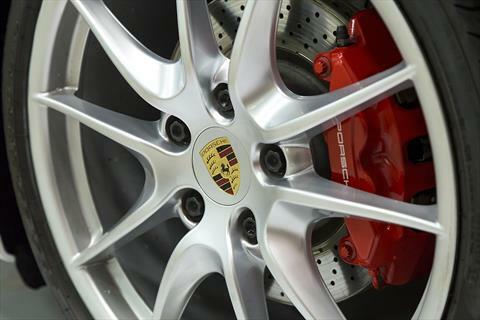 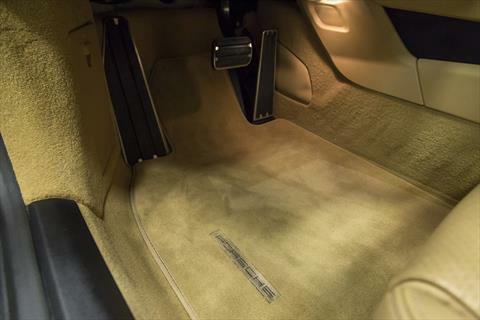 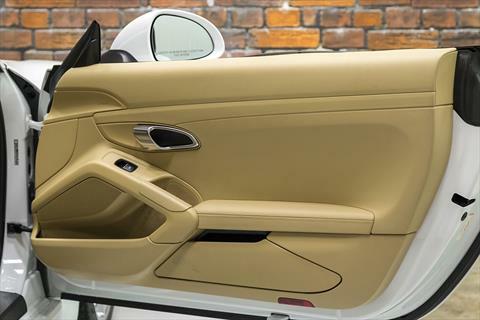 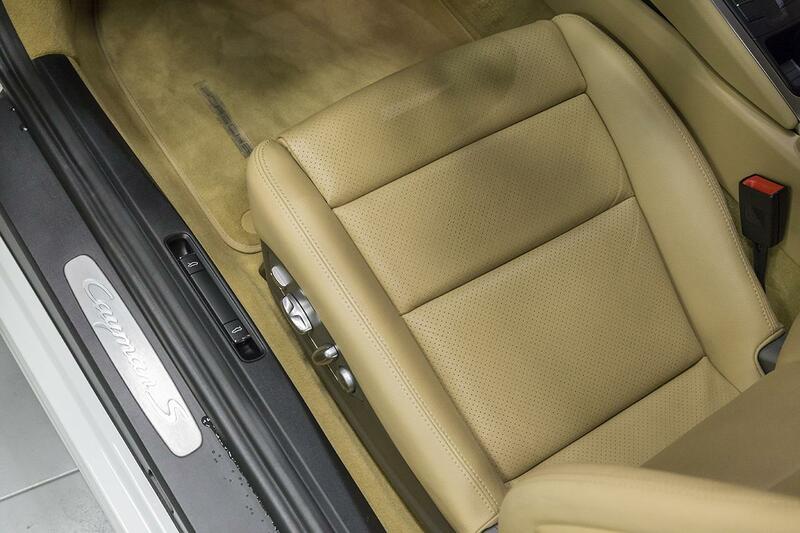 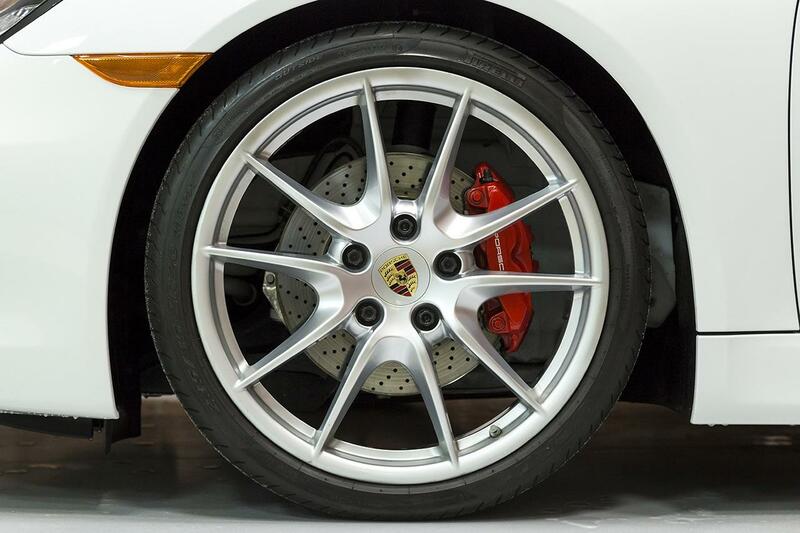 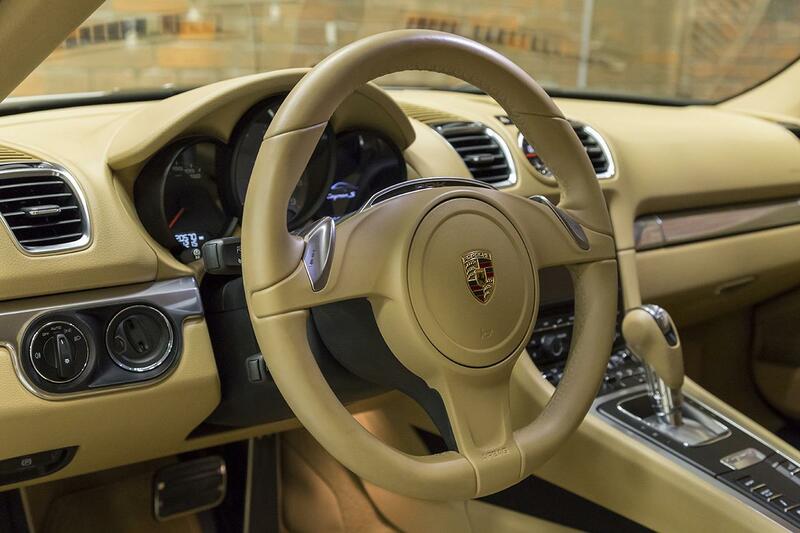 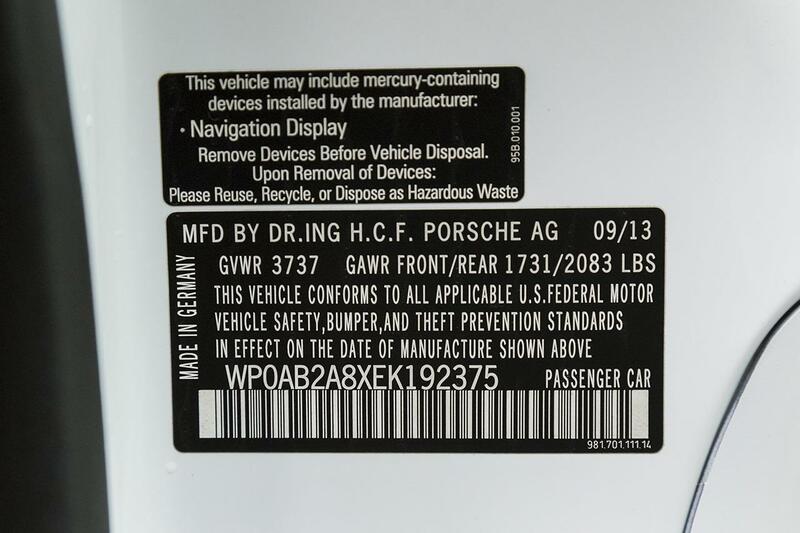 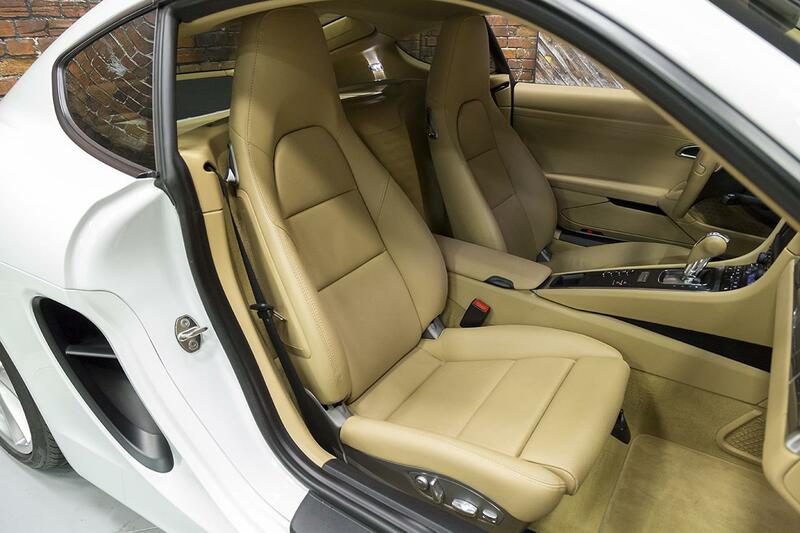 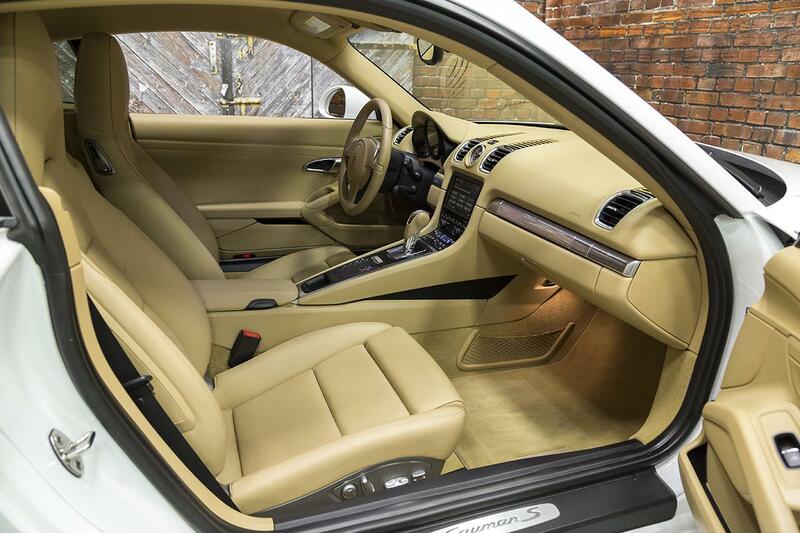 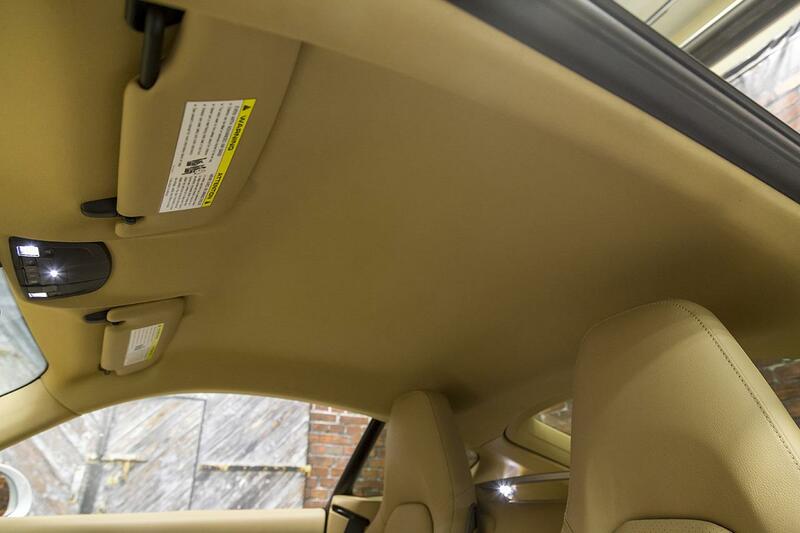 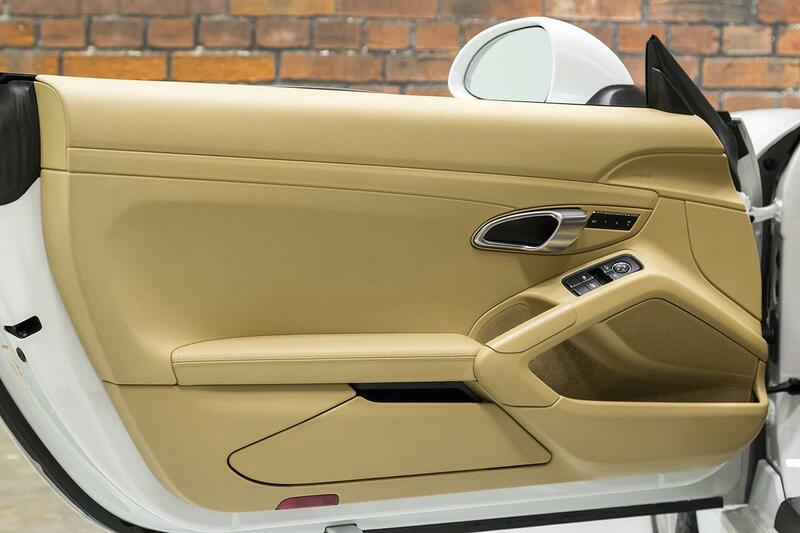 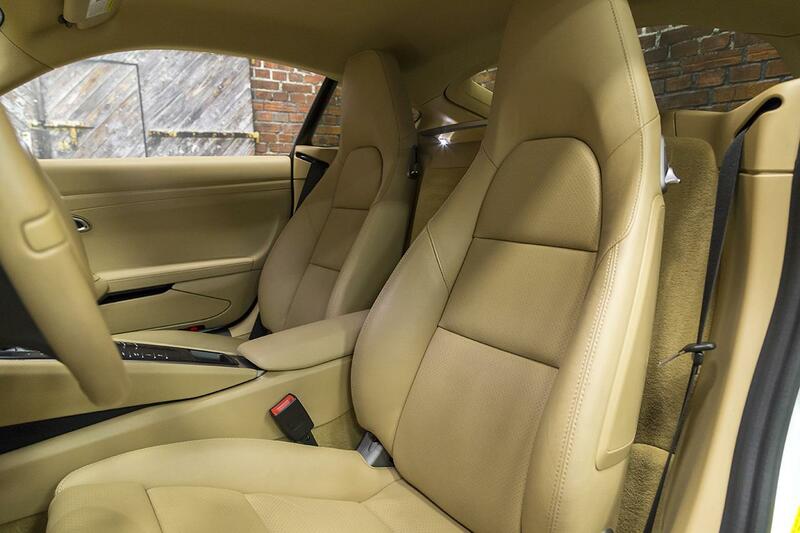 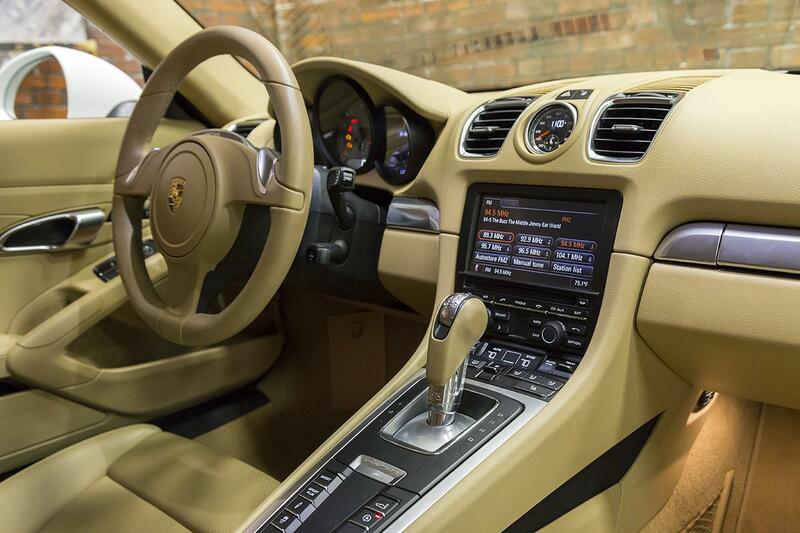 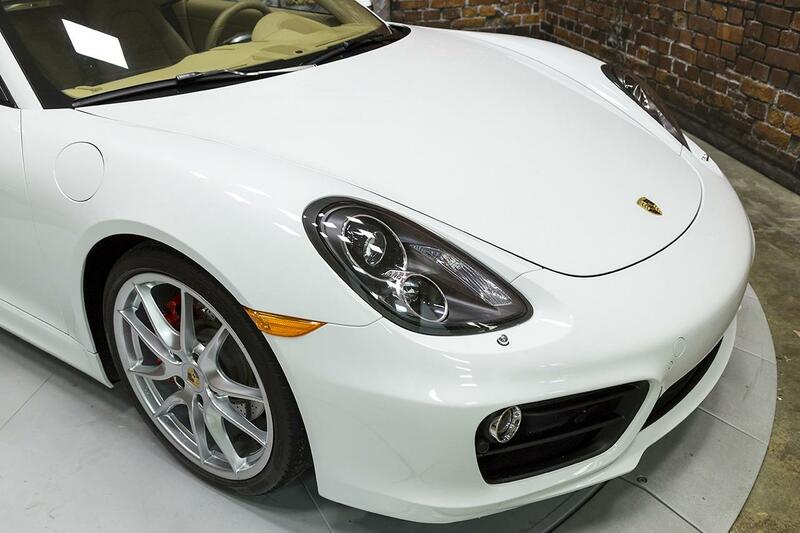 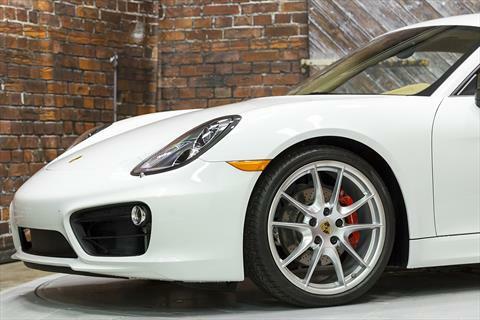 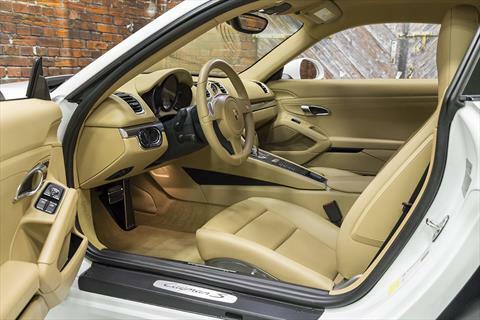 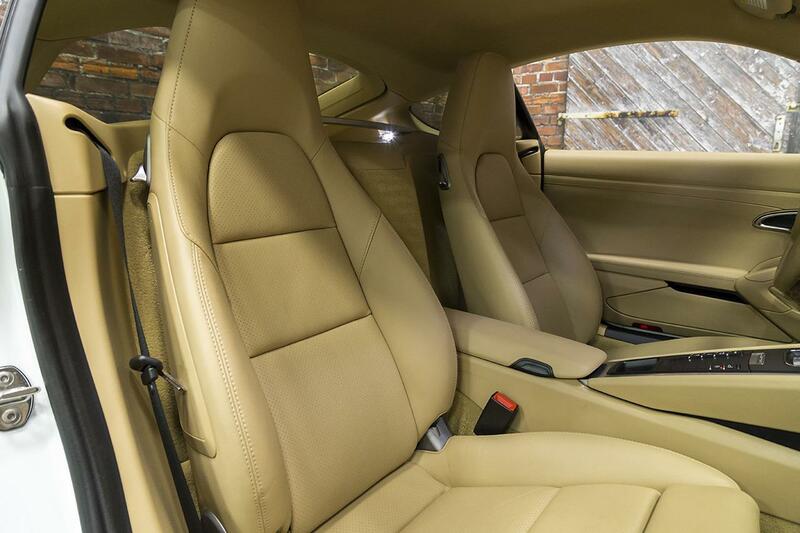 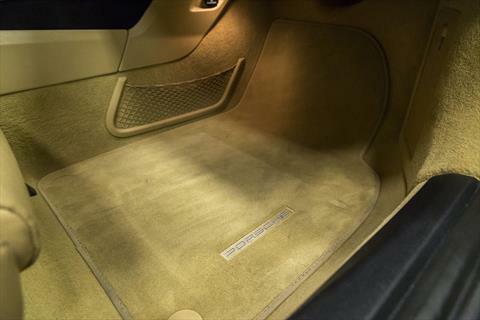 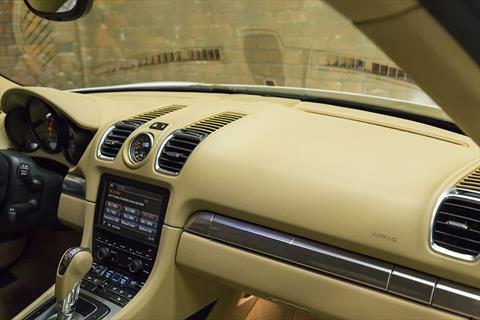 The cosmetic damage was expertly repaired here locally, checked over and recommended maintenance performed by Porsche, and subsequently sold Certified Pre-Owned to its third owner. 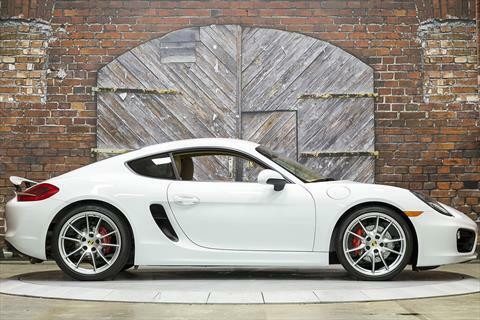 The same local Porsche dealer just performed the recommended maintenance again in March of this year.